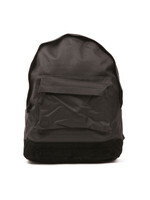 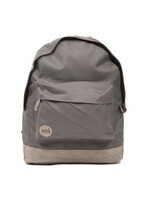 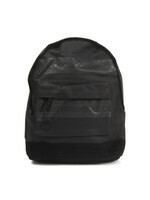 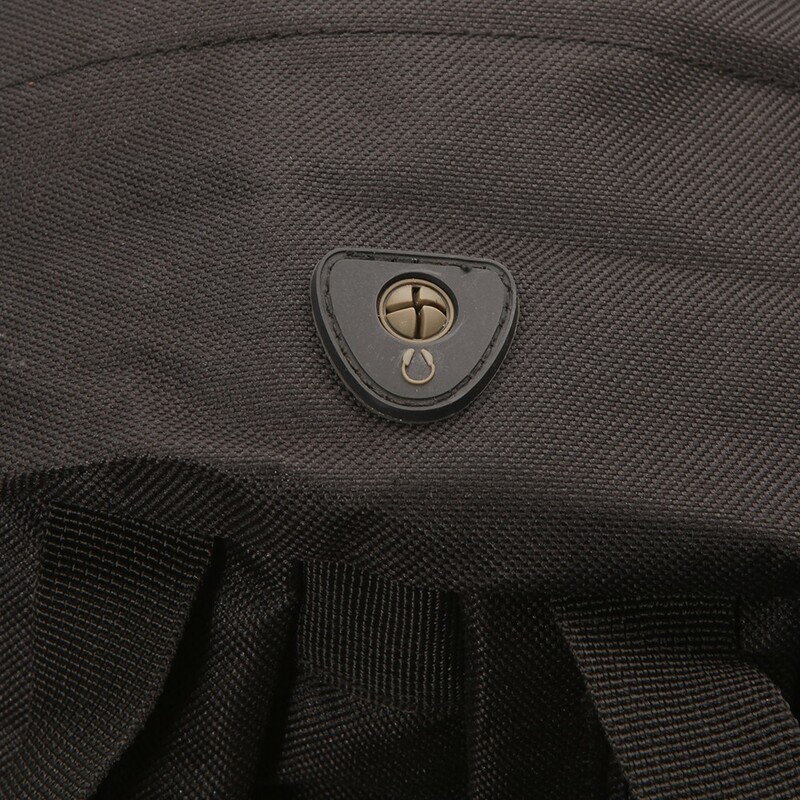 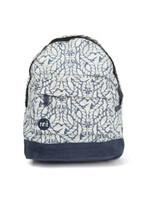 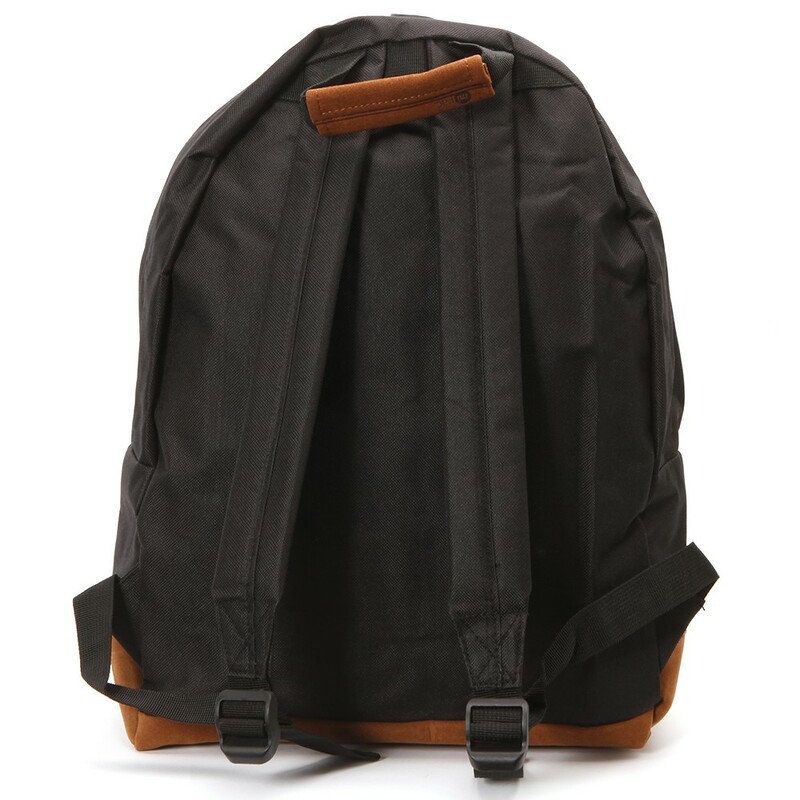 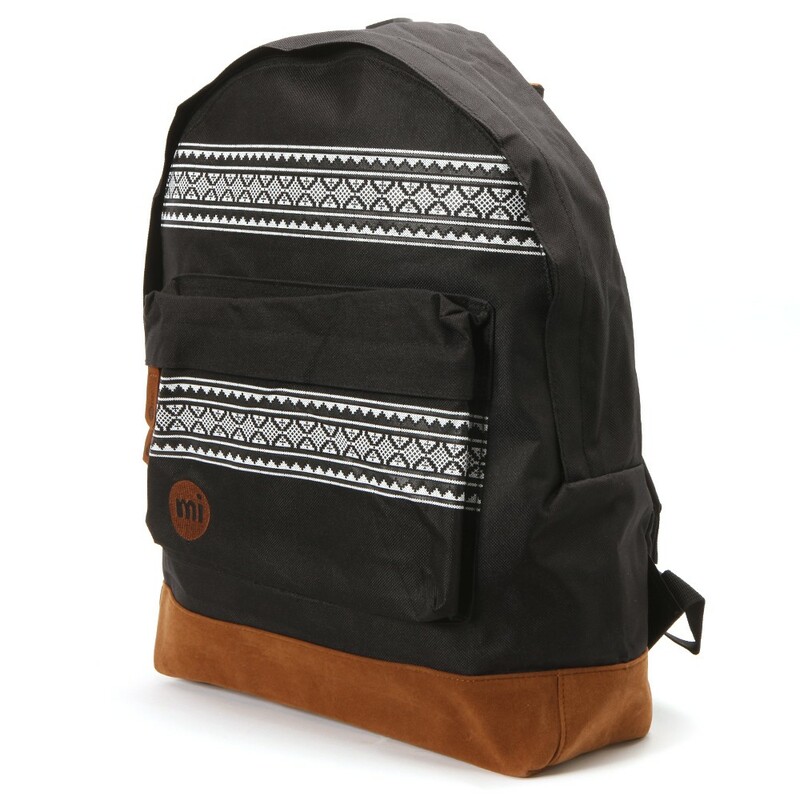 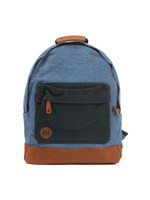 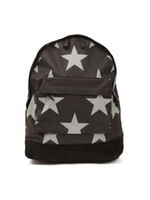 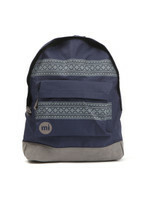 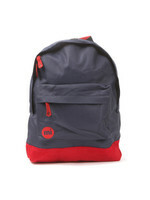 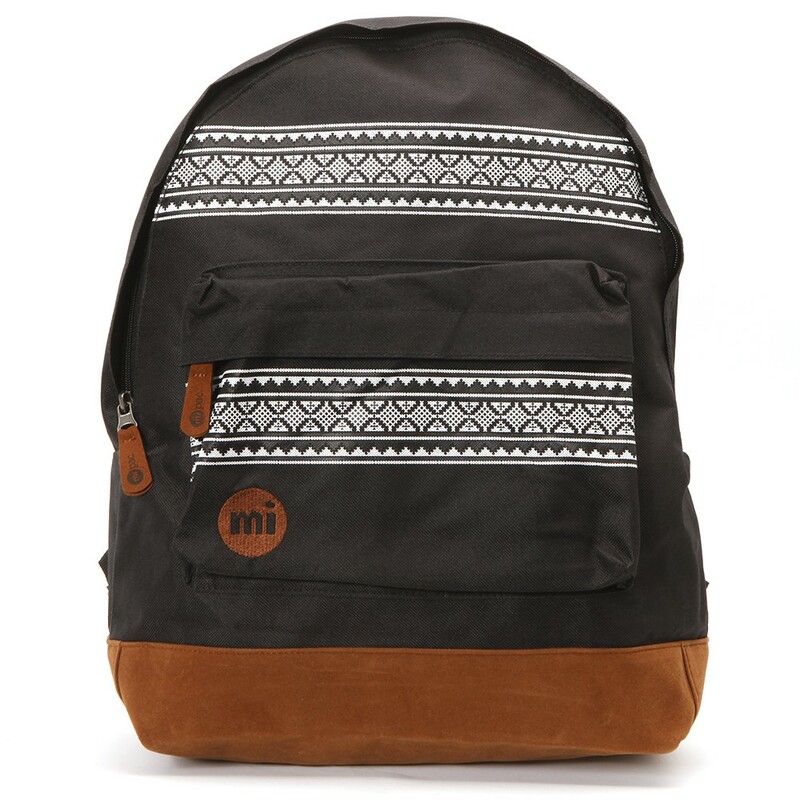 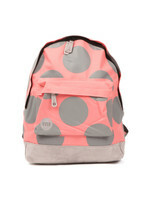 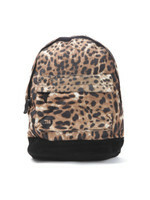 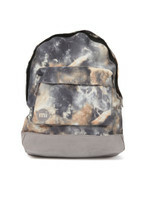 Details Mi-Pac Nordic print backpack with contrast base trim. 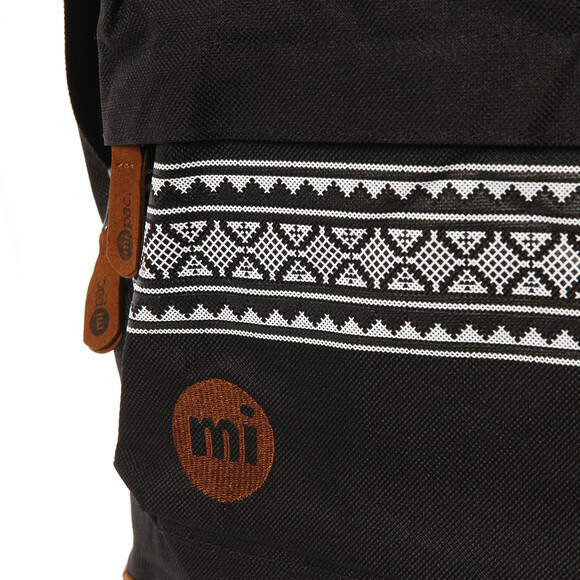 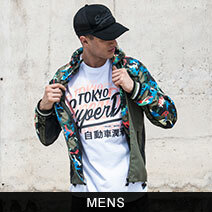 Zip main compartment and zip front pocket with print detail. Inside pockets, carry handle and earphone port.